Here’s a look at the Sarasota & Manatee Counties’ Real Estate Market for March 2019. According to statistics from the REALTOR® Association of Sarasota and Manatee, the average price of sold homes is down in Sarasota County and up in Manatee County. Read more about this month’s real estate market trends. 📱 Contact Brock Realty Inc.
💲 What does this mean for home buyers? 💵 What does this mean for home sellers? March began with a median sale price for single-family homes of $287,000 in Sarasota County. This amount shows an increase of 5.3 percent from the $272,500 recorded this same time last year. The average sale price is $397,980, which shows a slight decrease from the $398,148 last year. There were 593 closed sales in February 2019, which shows an increase of 4.2 percent from the 569 closed sales in February 2018. We moved into March with 3,581 active listings in Sarasota County. This number shows an increase of 13.6 percent from this time last year. There’s a 5.4 months supply of available homes in Sarasota County. Last year at this time there was a 4.7 months supply. For the market to be considered balanced, there needs to be a supply of 5.5 months of inventory. 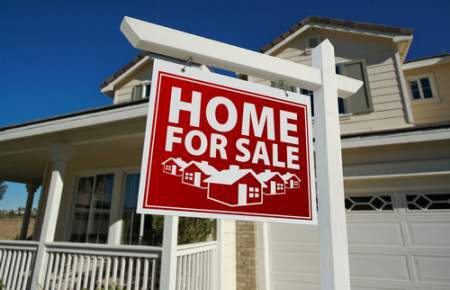 Manatee County started the year with a median sale price for single-family homes of $298,500. This amount shows a decrease of 0.5 percent from the $300,000 recorded this same time last year. The average sale price is $389,119, which is up 2.6 percent from the $379,253 recorded last year. There were 462 closed sales in February 2019, which shows a decrease of 4.8 percent from the 441 closed sales in February 2018. We moved into March with 2,393 active listings in Manatee County. This number shows an increase of 5.2 percent from this time last year. There’s a 4.5 months supply of available homes in Manatee County. This number is the same recorded during this month last year. In Sarasota County, the average sale price for condos and townhouses is $373,070. This number shows a drop of 11 percent from the $419,299 recorded this time last year. The average sale price for condos and townhouses in Manatee County is $227,849. Compared to the $255,617 recorded in February 2018, we’re seeing a decrease of 10.9 percent. 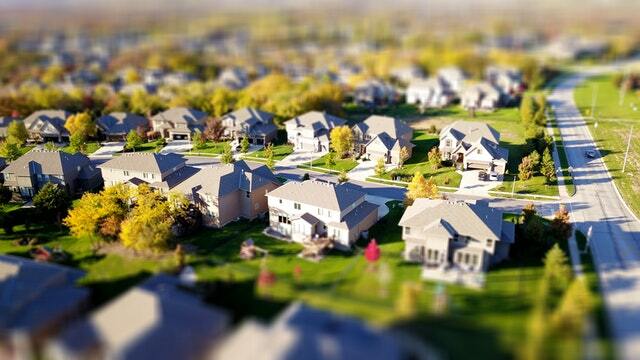 Both counties are seeing a drop in new condo and townhouse listings. Sarasota County shows 538 new listings, which is a decrease of 6.8 percent from last year’s 577 new listings. Manatee County recorded 353 new listings, which is a 3.8 percent decrease year-over-year. 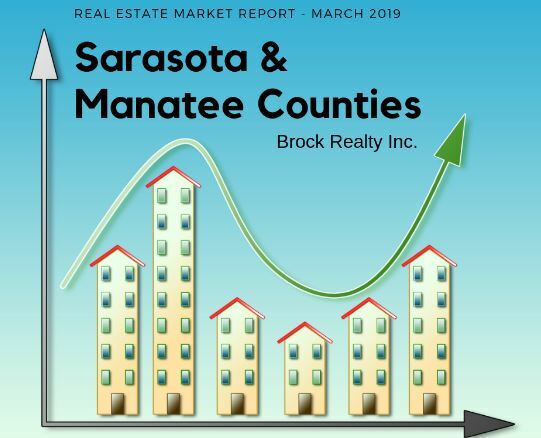 New listings in Sarasota County dropped 6.5 percent with 969 new properties placed on the market in February 2019. There were 718 new listings to hit the market in Manatee County, which shows a decrease of 1.2 percent from this same time last year. It’s typical to see an increase in real estate interest as we move into the spring months. Sign up for free to search and save homes that meet your needs, and you will receive email alerts delivered right to your email inbox when a new home is listed. Search & Save Homes Here! When it comes to the median percent of original list price received, sellers in Sarasota County are recording 94.9 percent, which is a decrease of 0.6 percent from last year at this time. Manatee County is recording 95.9 percent received, which is an increase of 1.2 percent from February 2018. Sarasota County‘s median time to sale is currently 101 days. Manatee County is reporting 97 days. 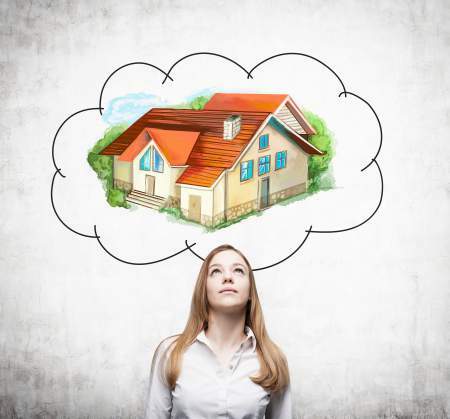 A free home valuation report can help build the foundation of knowledge you need to set your asking price so that it gets the attention of potential buyers. Setting the price too high can mean your home sits on the market without an offer, which can waste your time and money. Here are the most recent home listings just added to the database in the average sale price range for Sarasota County. 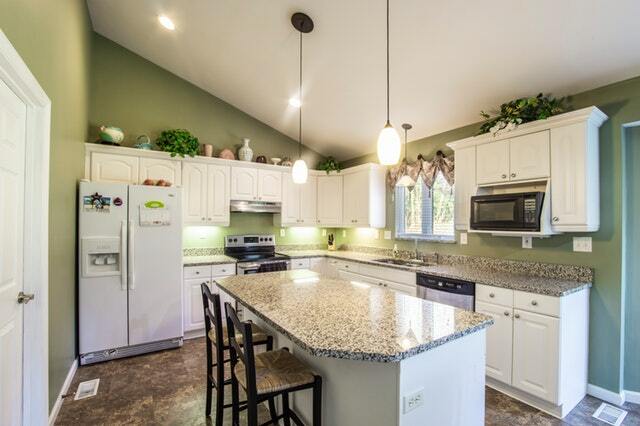 All homes are priced at $397,980 or less. Here are the most recent home listings just added to the database in the average sale price range for Manatee County. All homes are priced at $386,927 or less. The average sale price for homes in Sarasota County is $397,980. Manatee County's average sale price is $389,119. See more real estate market stats here!